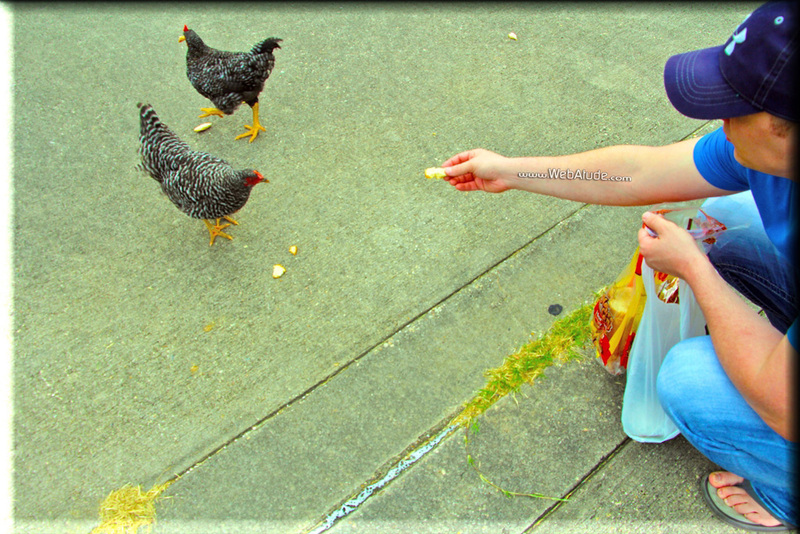 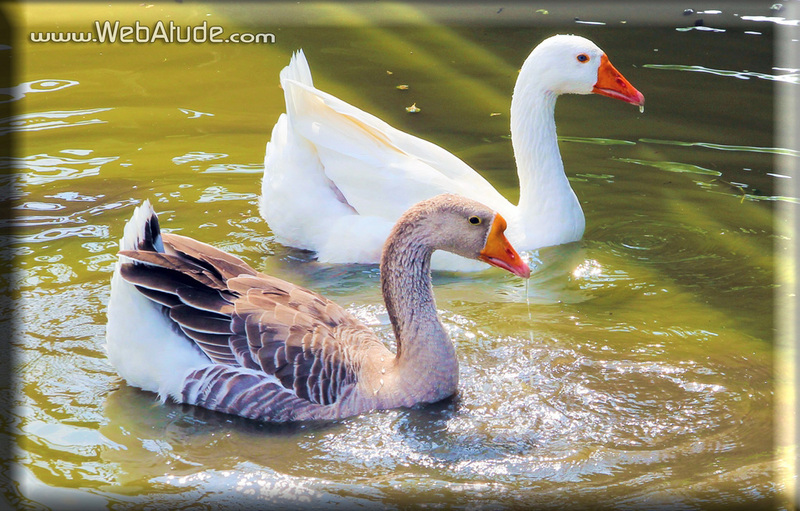 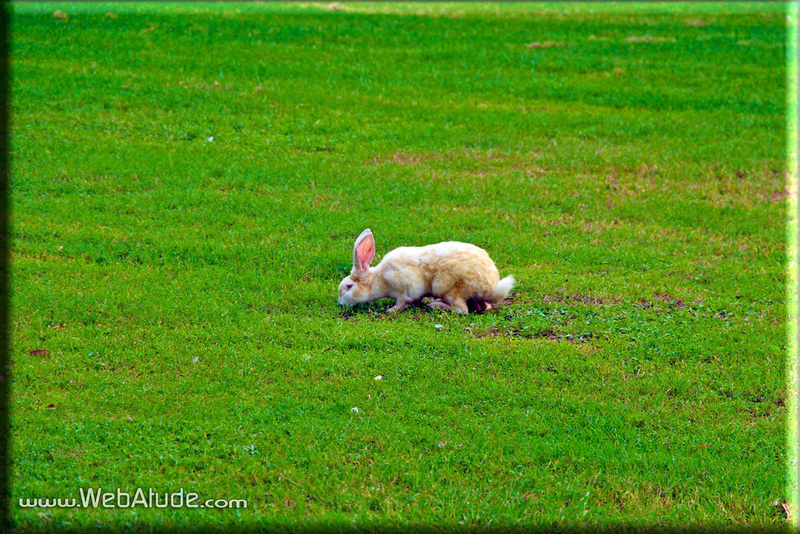 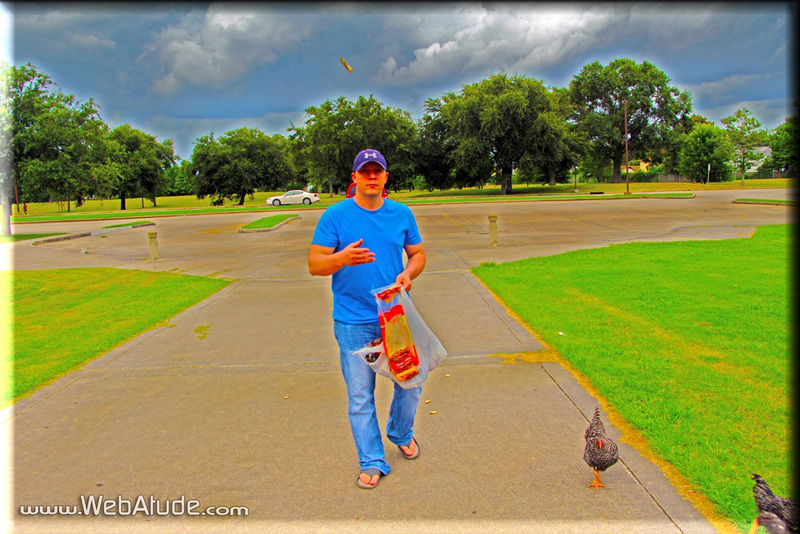 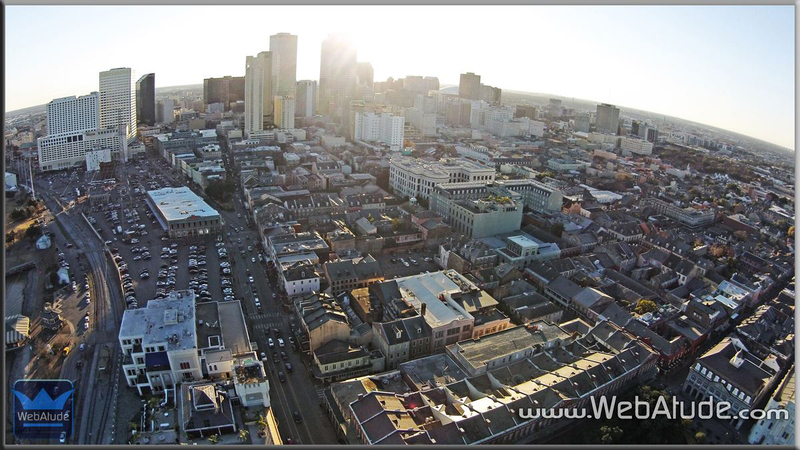 New Orleans Photography – WebAtude – Internet Marketing Done Right! 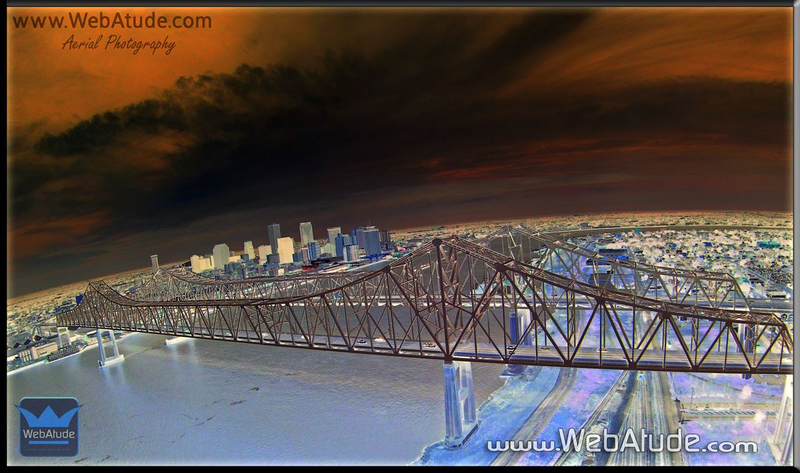 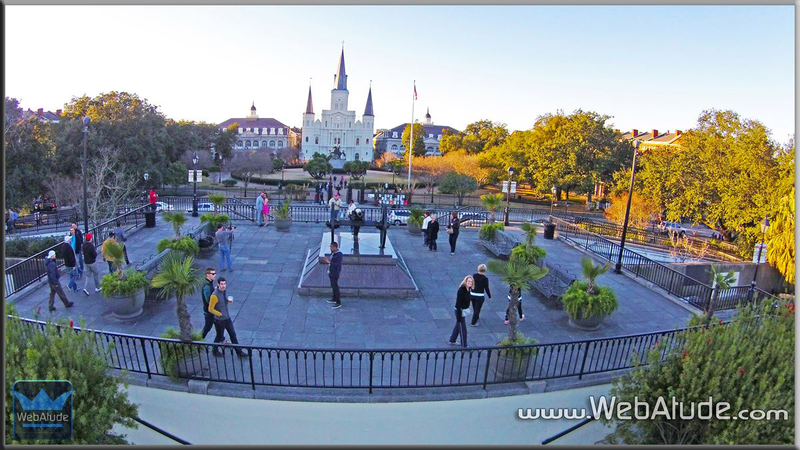 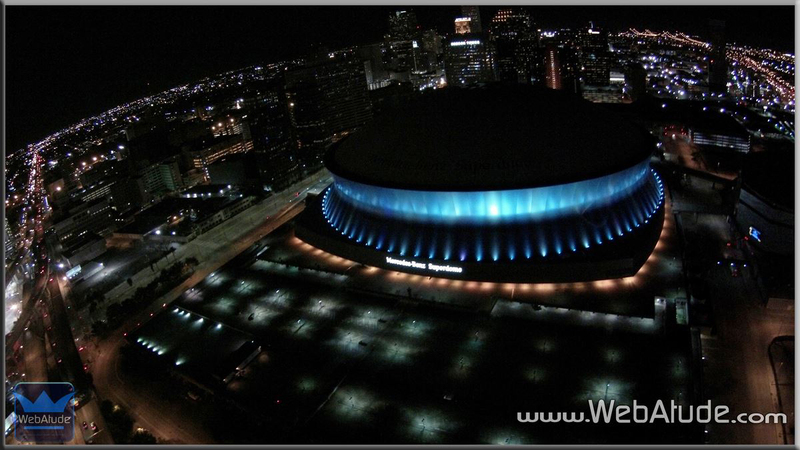 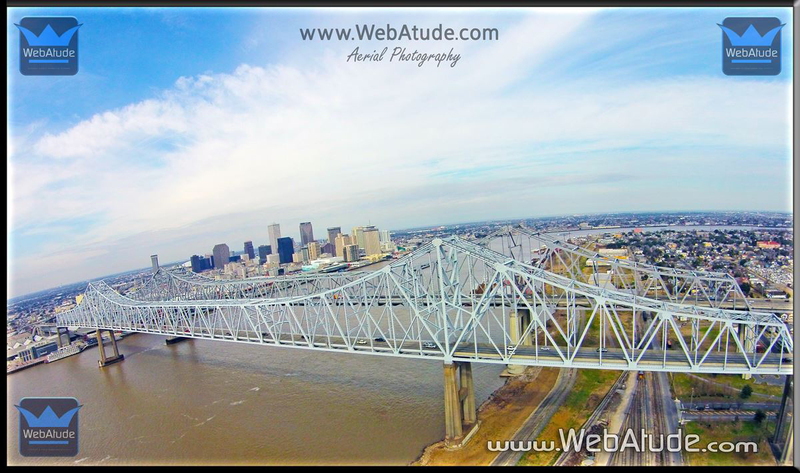 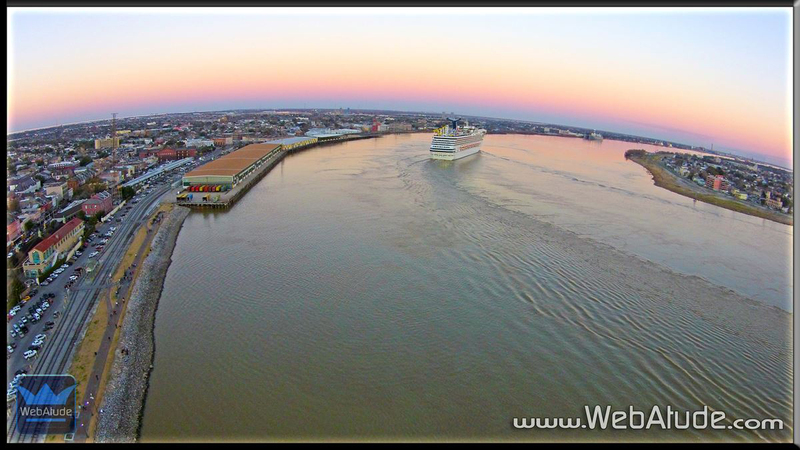 Aerial Photography New Orleans Louisiana WebAtude now has 2 drones and can record aerial video or pictures simultaneously from multiple angles in high quality pictures or HD 1080p video! 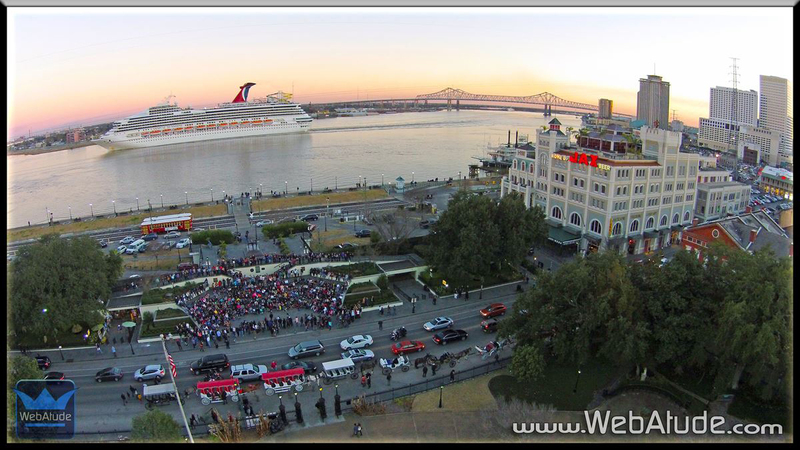 We will travel if the price is right! 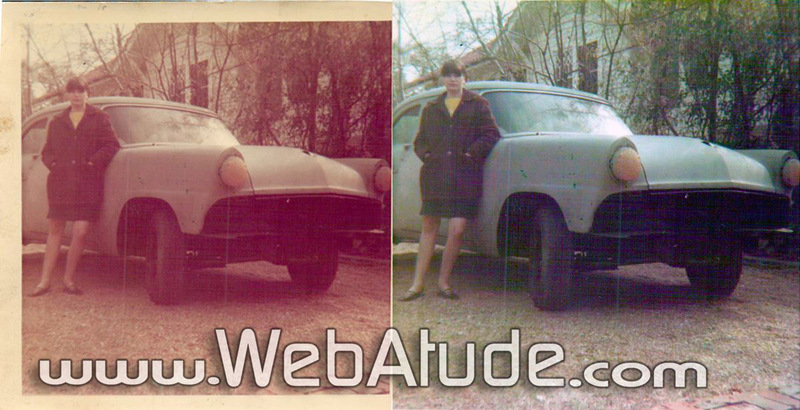 I had some OLD scanned images sent to me to restore yesterday. 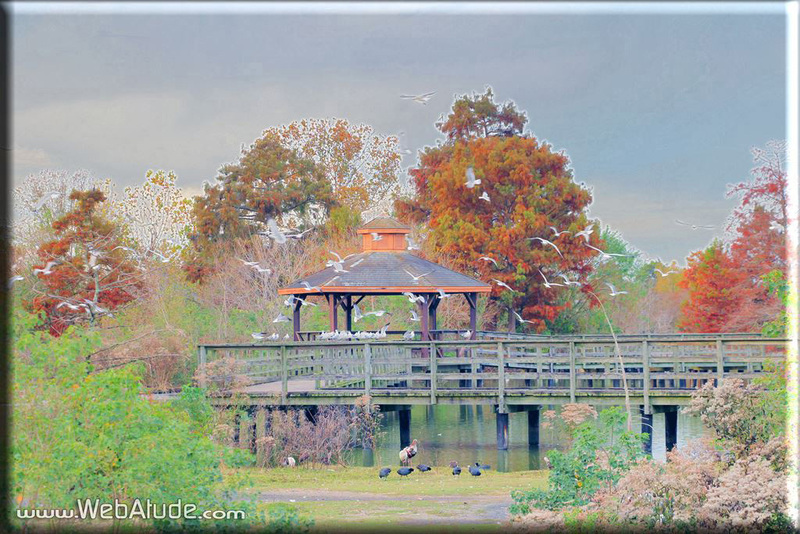 Well I have not completed them yet but I was in the blogging mood so I thought I would post what I have done so far. 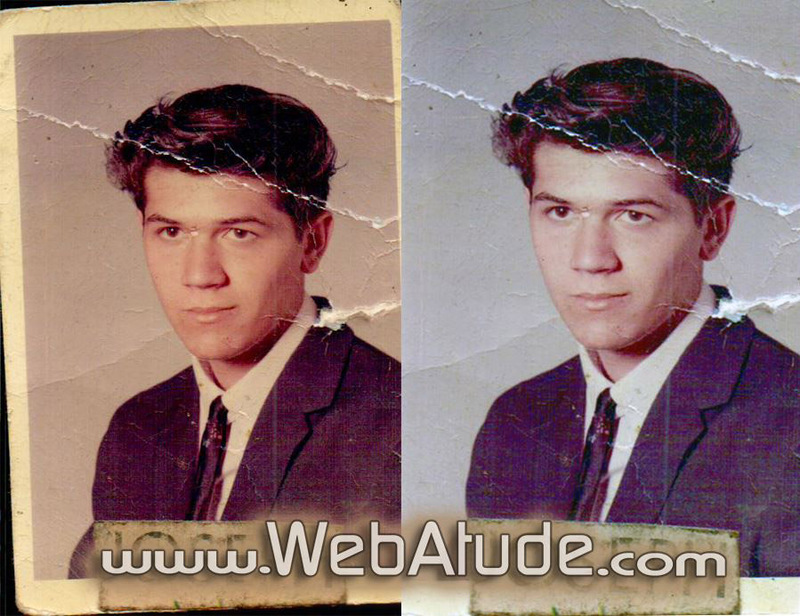 So far I have just fixed up the coloring and aesthetics of the photographs I am restoring.